The dust has settled and the first Hope Valley PopUp Fringe at the Hathersage Hall Business Centre went really well. 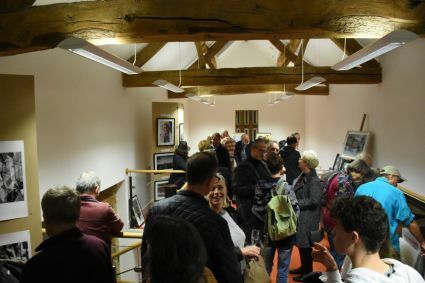 New and old friends enjoyed the local art and entered into lively conversation over a glass of Prosecco and an excellent buffet. So we are doing it again! 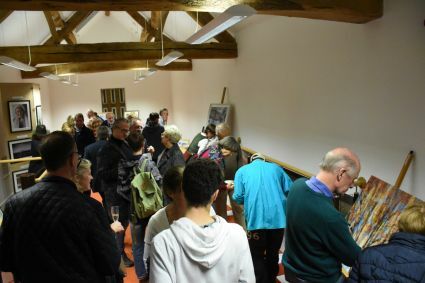 New artists and an opportunity to sample and buy the excellent range of wines from the Renishaw Hall vineyard. Same place on the 29th November at 7:30pm. The evening agenda will be posted very soon. Click here for the Fringe flyer. 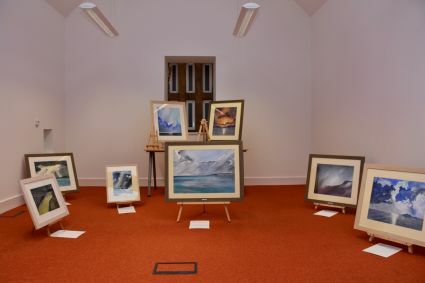 The silent auction format was new to many and after some gentle persuasion bids were made on the wide range of art on display. 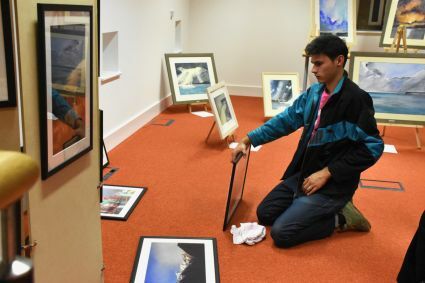 So this time, complementing the silent auction, we are running an official auction on the night starting at 8pm, (Peter Miles will be the auctioneer), with the opportunity to view beforehand and online at the Fringe Gallery. Please take time to view and explore the art and artists. We will be adding new pieces right up to the evening! 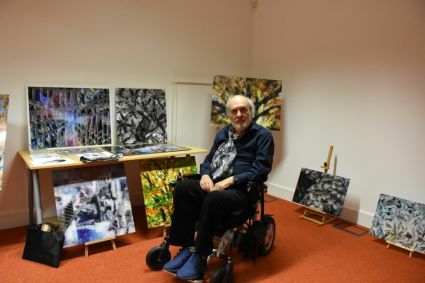 All local artists, including the digital art from Anthony Marshall and some stunning Peak District images from Phil Sproson. 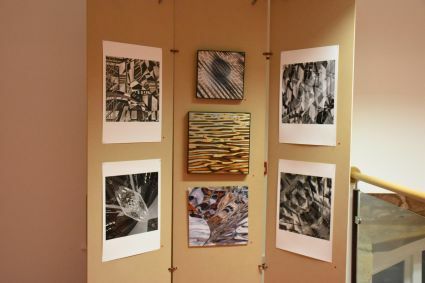 Here's are a few more pictures from the first PopUp evening. 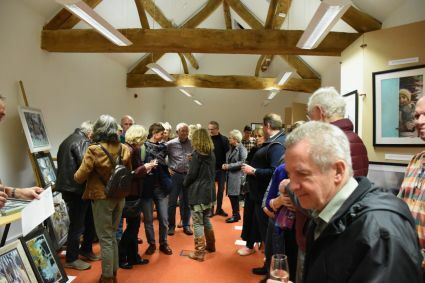 "The Art and the venue lent itself to very enjoyable evening" Long time resident of the Hope Valley. 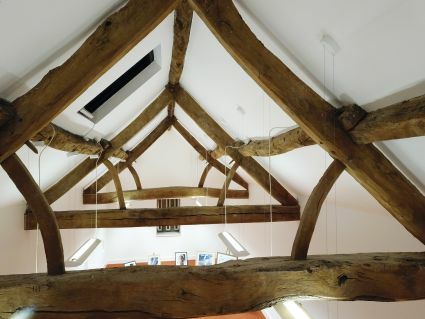 For many of the visitors it was the first time they had been inside the business centre and there were many complimentary comments regarding the Grade II listed building restoration, it certainly is a jewel in the crown at the entrance to the Hope valley! We will keep you posted over the next few days with news and information about the PopUp 2 Fringe and look forward to meeting many more people from the valley.